HitChain (Huobi: HITUSDT) has broken out of the triangle pattern in the daily chart. In Elliott Wave terms, HitChain began a wave one advance on December 8, 2018. The red wave one (blue sub-waves i-ii-iii-iv-v) finished on December 24, 2018, and the red wave two (blue sub-waves a-b-c) correction ended on February 7 this year. If this wave count is correct, HitChain should be heading next towards the December 24, 2018 peak in the red wave three. 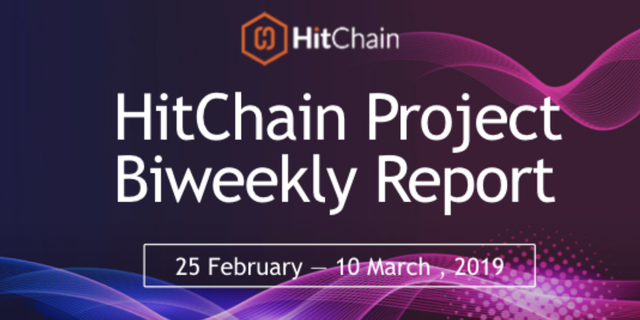 HitChain hopes to surpass GitHub as the largest open-source platform by applying blockchain technology for a more dynamic, democratic, and autonomous open-source ecosystem. You can check their latest project report here. If you think this analysis is correct, upvote this post (min $0.01) and upvote the comment (min $0.01) "HitChain will takeout the December 2018 peak". If you think this analysis is wrong, upvote this post (min $0.01) and upvote the comment (min $0.01) "HitChain will drop below the December 2018 low". If you think HitChain is in a range, upvote this post (min $0.01) and upvote the comment (min $0.01) "HitChain will stay in a trading range between the December 2018 low and the December 2018 peak until April 28". You can upvote the comment until 3 PM EST March 27 and you can upvote only one comment. 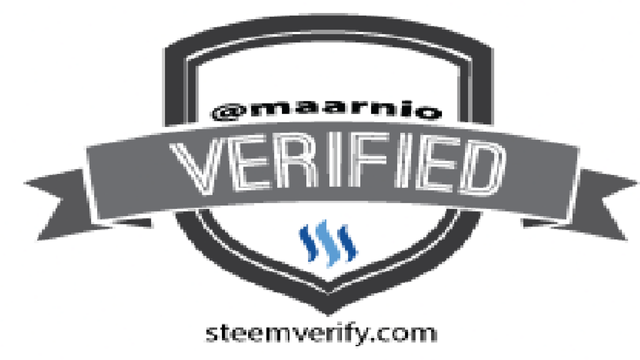 50% of liquid STEEM + SBD from this post will be distributed equally to the winners. The winners will be determined by the price action (which one happens first). HitChain will stay in a trading range between the December 2018 low and the December 2018 peak until April 28 (15 voters as of 3 PM EST March 27: bentleycapital, abh12345, mellofello, allyouneedtoknow, soundmoney, toofasteddie, vicspics, kunschj, positivebalances, steem-d-anlovnit, diogosantos, jznsamuel, simonjay, mitrado, richard78624). HitChain will takeout the December 2018 peak (8 voters as of 3 PM EST March 27: diana.feuerberg, steemit.nemesis, reconnectnature, crokkon, lydon.sipe, ace108, galasek, mgood). HitChain will drop below the December 2018 low (4 voters as of 3 PM EST March 27: freiheit50, barbadosso, skepticology, sporttr). Your UA account score is currently 4.863 which ranks you at #1307 across all Steem accounts. Your rank has improved 3 places in the last three days (old rank 1310). In our last Algorithmic Curation Round, consisting of 222 contributions, your post is ranked at #190.